Hi Friends! 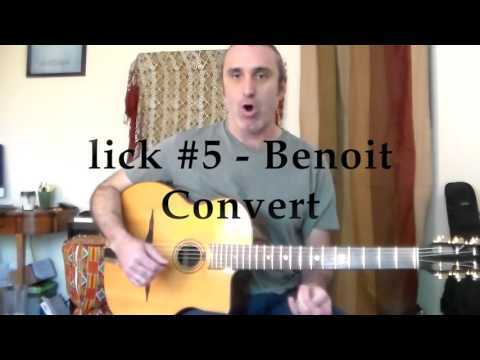 Here is my newest video, 10 Great Gypsy Jazz licks from Bireli Lagrene, Sebastian Giniaux, and more! Wow, great stuff there. Thanks for posting it! Super tasty - thanks Anthony.